Many of these patients suffer from lung disease that may be associated to the motility disorder, and may go onto need a lung transplant as well. 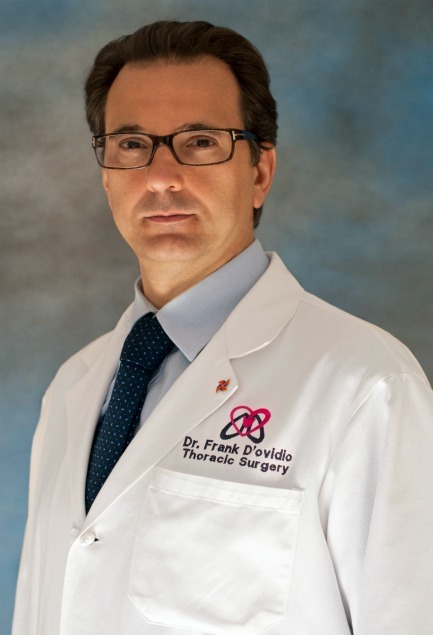 Dr. D’Ovidio is also surgical director of Columbia’s nationally recognized Lung Transplant Program. The Center for Motility and Neurogastroenterology performs over 500 motility studies a year. However each study is reviewed and analyzed carefully in order to help guide management. “Our collaborative approach is particularly helpful for challenging cases that require input from gastroenterologists, surgeons, pathologists, and radiologists," says Dr. Jodorkovsky, director of the Center. "In addition to esophageal symptoms, some patients may have other gastrointestinal symptom, We see this particularly before and after lung transplantation . Wireless motility capsules, a novel device used to assess whole gut transit, can be useful in delineating the degree of dysmotility," says Dr. Jodorkovsky.